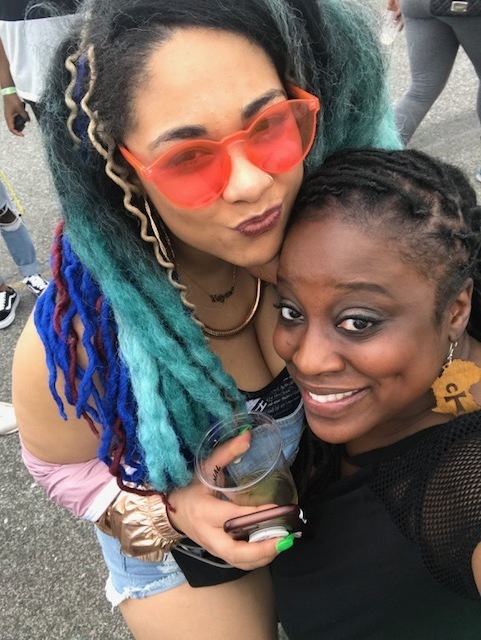 CEO and Founder of Dream in Color Events, Myrna L. Datilus is the driving force behind the "Harlem Hump Day Happy Hours" series. 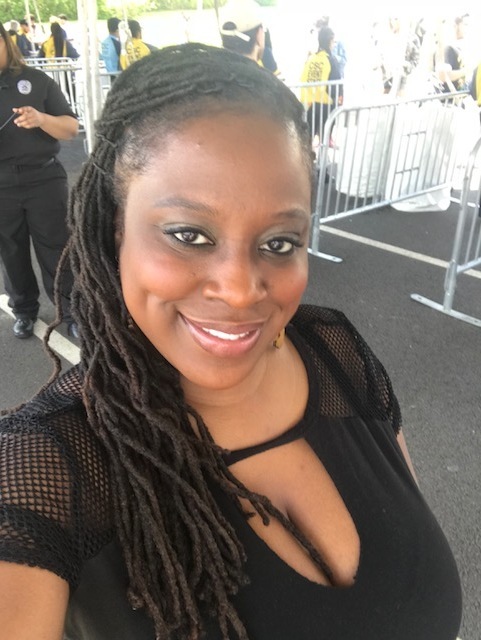 Though she carries a Masters in Public Relations, Myrna has a diverse background in music, theater, and sales and essentially focuses on using her personal, academic, and professional background in a broader scale. Her primary goal is to work with organizations and brands that are relative to how the world is shifting technologically. 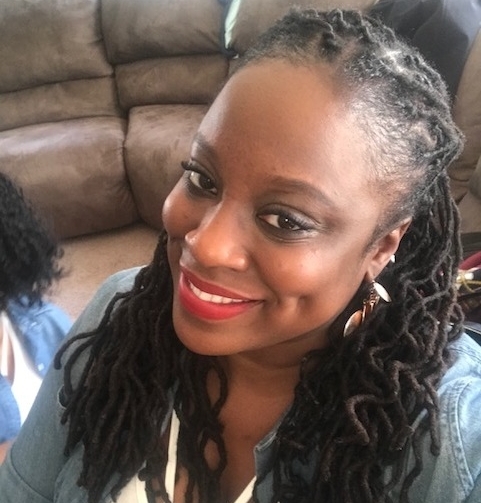 She loves to sing, dance, and mingle with people and having something amazing come to fruition through the power of connection. "I create cultural events to get people connecting. I love that I’m able to meet with people who are doing all different things that others are scared to do. It’s good to see everyone merging their minds together and fostering relationships". That people will say they will support you but actions speak louder than words more than ever! Newer PostRetail therapy: 5 Tips on Living Fashionably Without Going Broke!